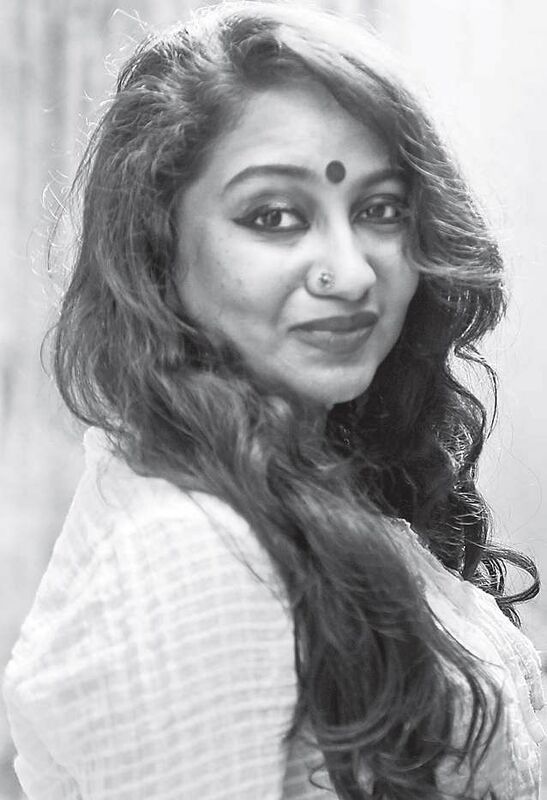 CHENNAI: Sharanya Manivannan of The High Priestess Never Marries fame, who is venturing into the field of poetry with The Altar Of The Only World, a collection of poems that she will launch on Friday, hopes that her poems communicate to her readers. Sharanya, who has dabbled with ancient mythology, says mythology finds its relevance in today’s society. “Mythology and folklore help us understand who we are by projecting our personal struggles onto narrative and epic frameworks. Take the example of women who burn camphor in their palms during all-night therukoothu performances in rural Tamil Nadu. Their empathy for Draupadi is also an expression of their own pain,” she says. The Altar Of The Only World is a nine year effort and she believes that her new book and the previous one are connected. “The High Priestess Never Marries and The Ammuchi Puchi was also written during those nine years I took for Altar. What connects all my work is my belief in the mysterious, which is why mythology appeals to me so much. Altar and Priestess have a similarity — they are essentially about the afterlife of love,” she says. Talking about the title of the book she says that it, in fact, comes from one of the poems. “The precise verse reads: ‘I have stepped into the void, virgin one. / It gave me what it knew, and I carried / its teachings through into / the altar of the / only world.’ Anything you survive scars and arms you forever with the knowledge that others do not possess. So you come back to this world — the only world the others know — and you participate in its healing,” explains Sharanya. The book derives characters from mythologies of multiple cultures like Indian, Persian, and Sumerian which may lead one to argue that this is a fusion of multiple beliefs and faith. 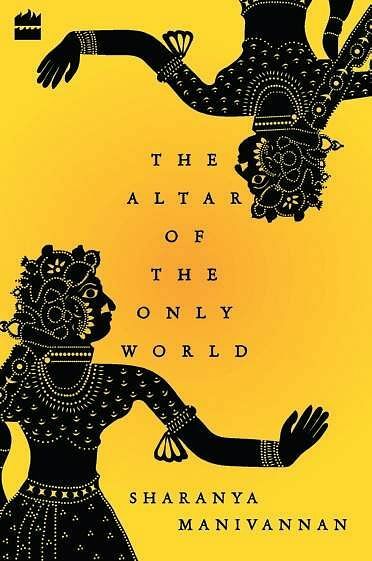 “I would describe the book as a meta-narrative about survival, woven through the myth of Sita, which exists everywhere from Rameshwaram to Cambodia, the Persian myth of Lucifer as God’s beloved archangel, and the ancient Sumerian myth of Inanna/Ishtar, who demands entry to the underworld and confronts her shadow self. So immersing myself in Sita led me to Lucifer, and studying Lucifer led me to Inanna, who was the golden thread that bound the other two mythic figures together,” she says.